DDW1801MW	This product is no longer available. Unfortunately, dishes don’t wash themselves. 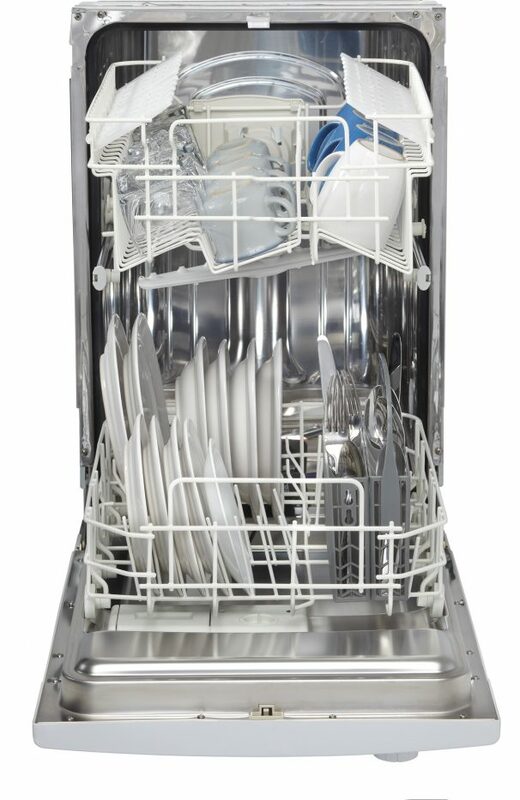 However, you’d never know it with this supreme dishwasher by Danby. 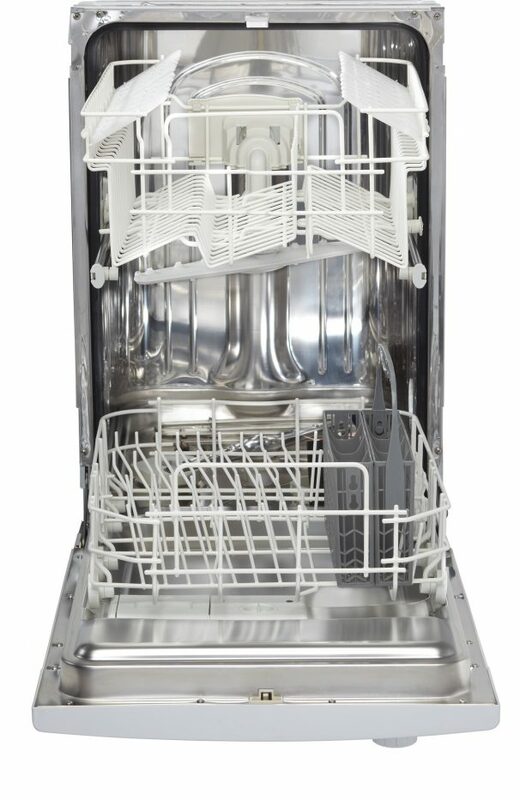 Just load it up and let the highly-efficient appliance do the rest. The unit comes with eight place settings and a silverware basket, and at a width of just 18 inches it can easily fit into any home, apartment, condo or lunchroom. 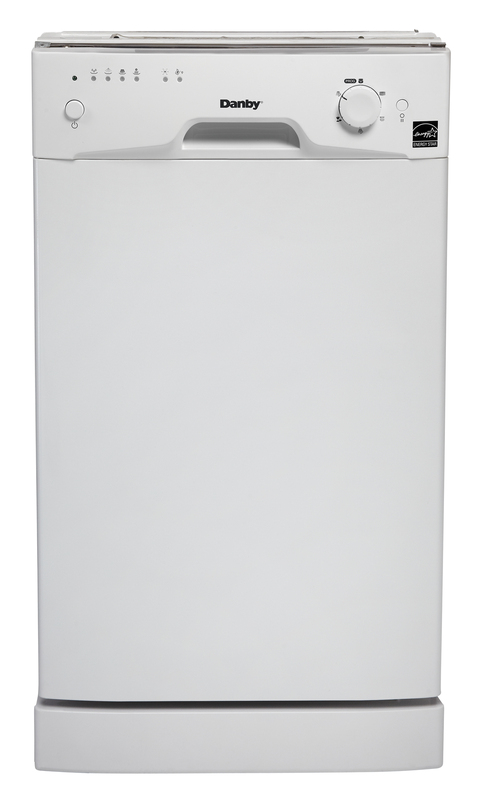 This machine has a low-water consumption rate to make it eco-friendly and the Energy Star rating will help save money on your monthly bills. The simple, but high-tech electronic controls make this model a pleasure to use and the six wash cycles can take care of the greasiest and grimiest jobs. 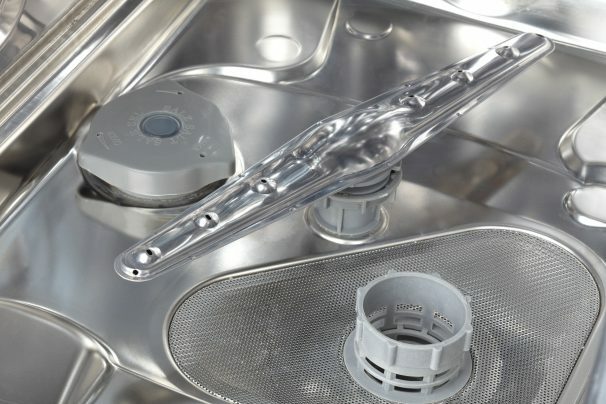 Other elite features include a durable stainless-steel interior and spray arm, an automatic detergent dispenser, and a handy rinse-agent dispenser. This time-saving model also comes with a worry-free 12-month warranty on all parts and labor and offers convenient in-home service.